Superbowl LIII was played in Atlanta, Georgia, on Sunday, 3 February 2019, with the New England Patriots defeating the Los Angeles Rams with a score of 13-3. The game will long be remembered as the lowest scoring game in Super Bowl history. However, New England’s linebacker Kyle Van Noy and 41-year-old quarterback, Tom Brady, were not the only superstars of the day. 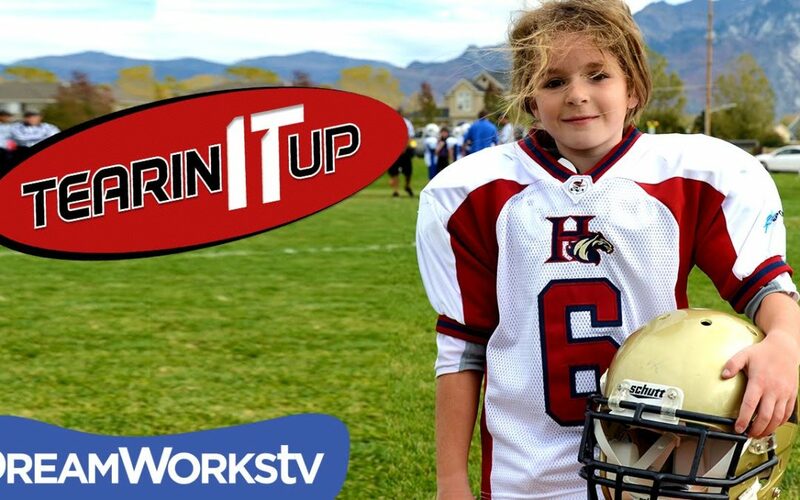 Another Latter-day Saint, 15-year-old Sam Gordon, stole the show in what LDS Living refers to as “the most well-thought-out and executed commercial of the game: the NFL’s ‘100-Year Game.’” The commercial featured 44 NFL stars from past and present including Tom Brady, Drew Brees, Deion Sanders, Joe Montana, Aaron Donald, to name just a few, performing impressive stunts on screen, with Sam Gordon added to the mix, proving that women also have a place among the greats of football. 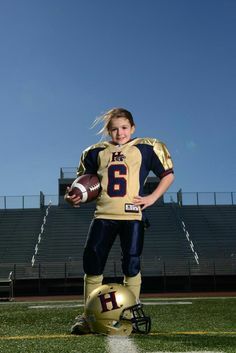 Since then, Sam has been a favorite with national news outlets from ESPN to Sports Illustrated, and the NFL recently highlighted her incredible achievements in inspiring girls to join football leagues across the nation. Sam’s list of accolades is impressive, to say the least. 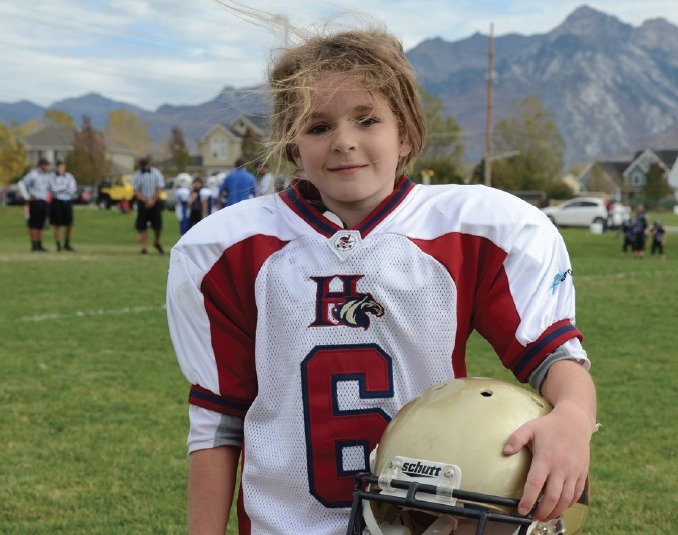 Since her football highlights went viral, she was interviewed by Good Morning America twice, appeared on ESPN’s Sports Center, and was honored at a Utah Jazz game. 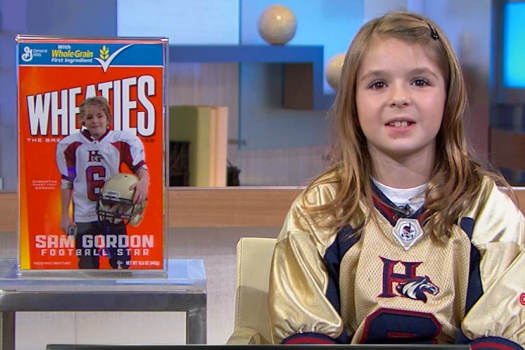 She also has the honor of being the first female football player to appear on a Wheaties cereal box. And, the mayor of South Jordan, Utah, even named December 18th “Sam Gordon Day.’ The list does not stop there.